Some of you have probably known that my lips get dry very easily which can be annoying when applying lip makeup. 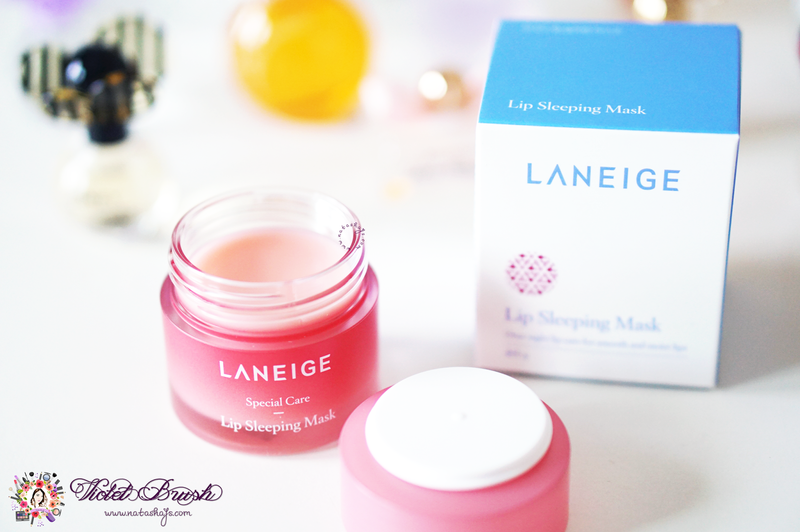 I was quite skeptical at with Laneige's Lip Sleeping Mask at first because so far, there isn't any lip care products that can handle my dry lips that well. However, I recalled the amazing effect of Laneige's Water Sleeping Pack and finally decide that it won't hurt to try. 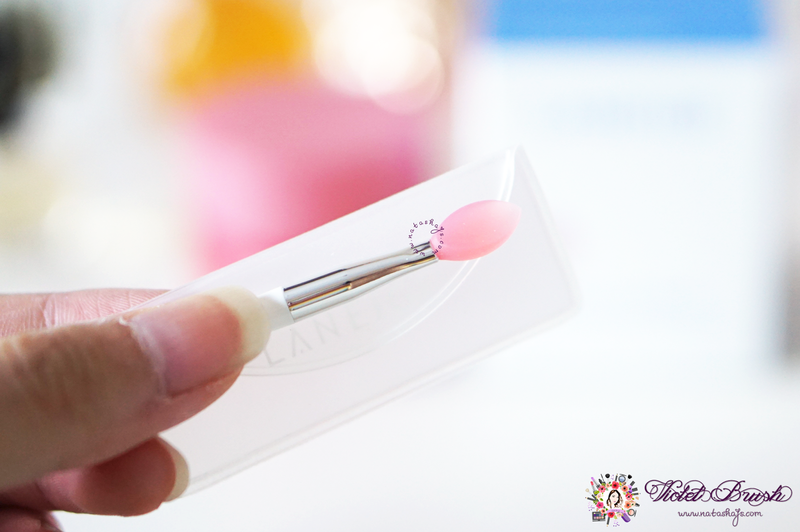 As I said on my previous Laneige's Water Sleeping Pack review, I love how Laneige reformed their skincare packaging and different form the majority of Laneige's skincare's blue packaging, Laneige's Lip Sleeping Mask came in a pink jar with a pink silicone spatula which fits the size of my lips perfectly. The jar also came with a plastic separator so again, no worries for the product's hygiene. 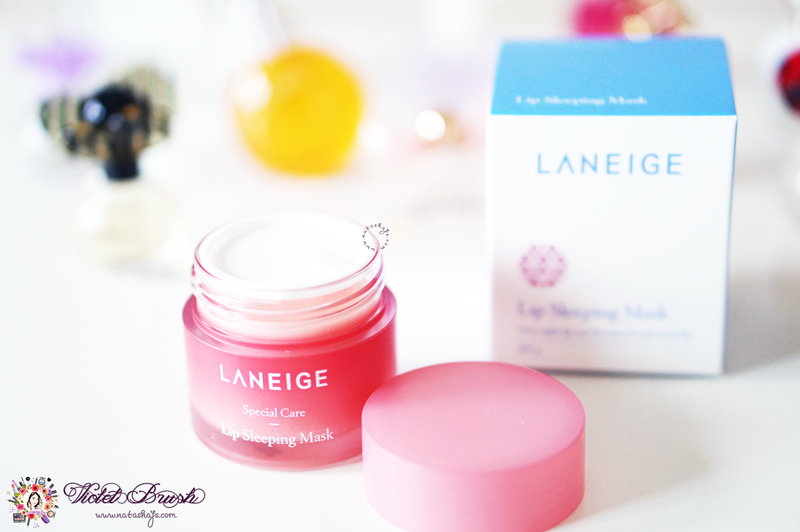 Laneige's Lip Sleeping Mask has a creamy texture, thicker than a lip balm. It sits on the lips and could be quite disturbing when you have to eat and drink with this mask on. So a piece of advice, apply this just a minute before you go to sleep when you doesn't need to eat or drink anymore. On the other hand, it smells really nice. 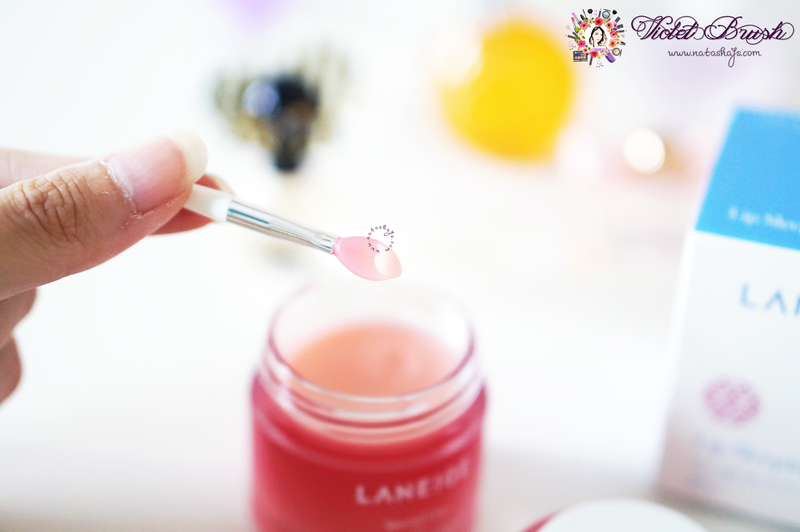 I always love sweet scents and Laneige's Lip Sleeping Mask has this sweet and fruity berry scent. 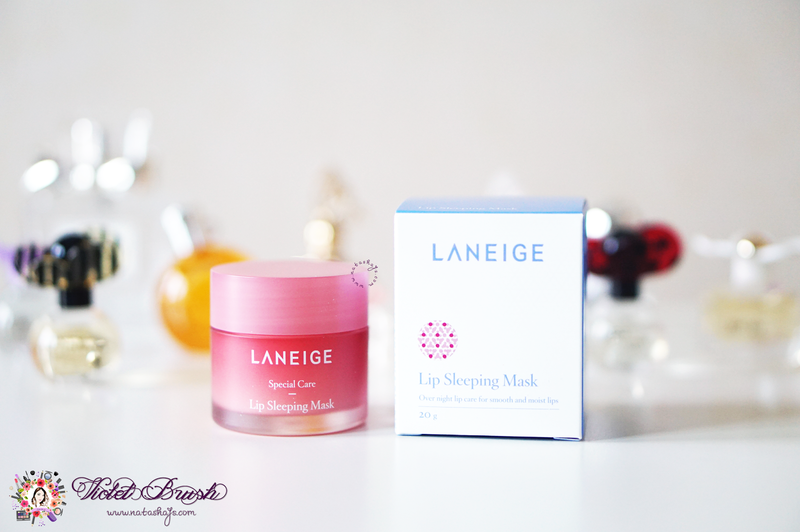 Just like Laneige's Water Sleeping Mask, Laneige's Lip Sleeping Mask is also my skin's savior during the winter season. My lips get dry easily on a normal basis and it gets even drier during the winter to the point that it bleeds sometimes. From the photo itself, I bet you can tell the difference made by Laneige's Lip Sleeping Mask while I slept. My lips felt very moisturized when I woke up and my lips stayed moisturized during the day. Though I don't really like it for it feels kinda heavy and thick on my lips during application, the result does make up for it. 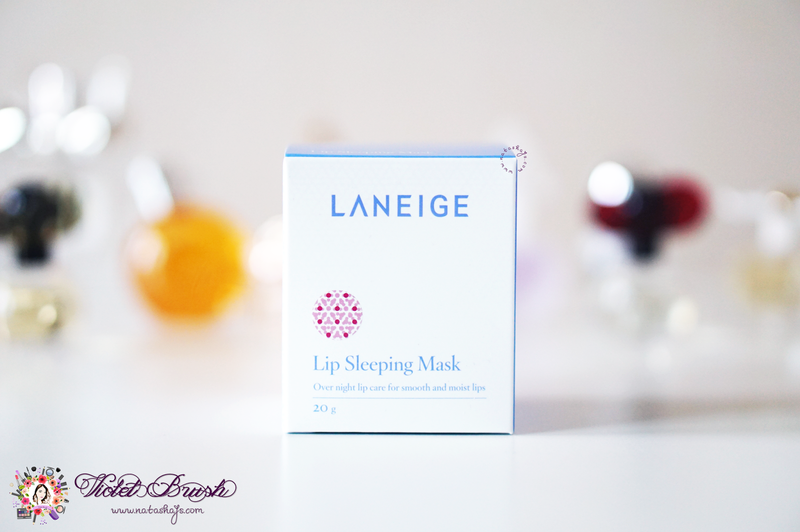 In fact, I've already purchased another variant of this Lip Sleeping Mask. Check out the other variants here. 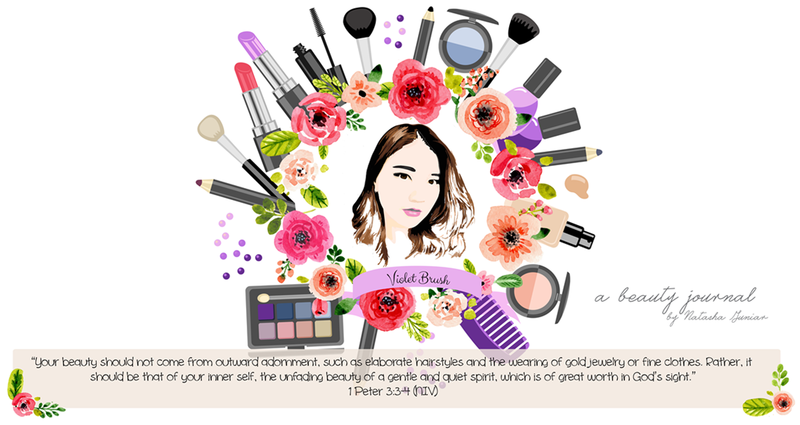 You can buy this at Laneige counters, Althea, or trusted online shops.